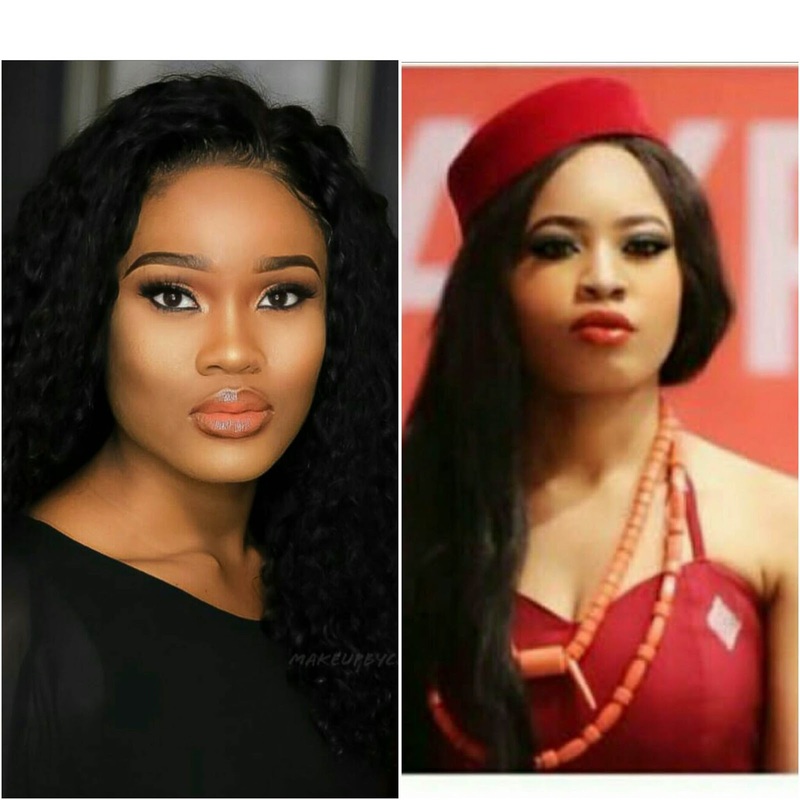 In less than 72 hours after the Big Brother Naija show, Cee-C and Nina have earned endorsement deal. Thereby making this Nina's second endorsement deal, Recall that Nina barely two hours after the leaving the BBNaija reality TV, landed an endorsement deal with Flawless By Mimi, a beauty supply shop in Nigeria. See Here. Back to this current deal, Big Brother Naija 2018 finalists, Nina and Cynthia Nwadiora aka Cee-C have landed an endorsement deal with Slim Girl Shapewear, a Lingerie, Shapewear & Swimwear supply shop in Nigeria. "Over the years we (@Slimgirlshapewear and our American Store @bodyfabshop) have had endorsements with Khloé Kardashian, Blac Chyna, Amber Rose, Toya Wright, Reginae, Tiny and many more. We have NEVER had a Nigerian Brand Ambassador.